This season, fans of the hairy crab will be spoilt for choice as restaurants roll out creative dishes and promotions aplenty. 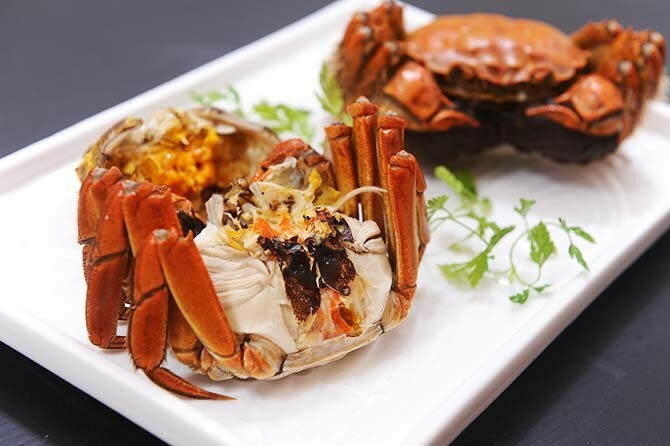 Li Bai Cantonese Restaurant will have exquisite hairy crab dishes from Oct 10 to Nov 30. 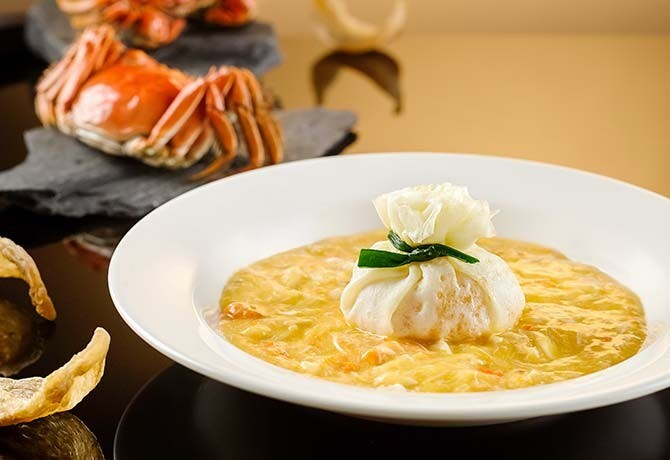 Top picks include Braised Bird’s Nest Wrapped in Egg with Hairy Crab Meat and Crab Roe ($88 per person). 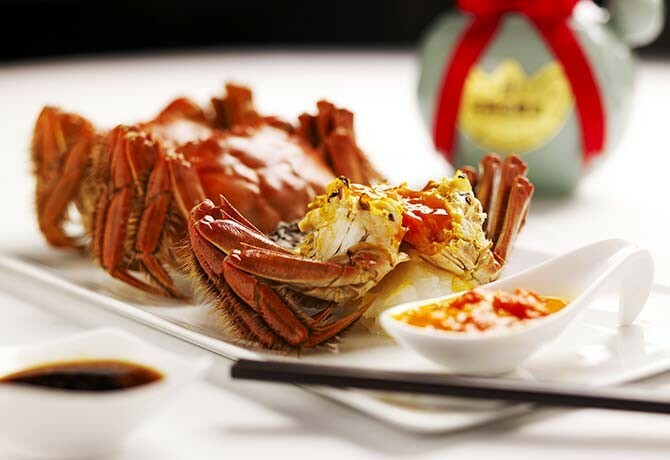 From Oct 15 to Nov 15, Min Jiang will be offering hairy crab for lunch and dinner. At Min Jiang, the two set menus are priced at $108 and $128 per person, while at Min Jiang at One-North the two sets are priced at $108 and $118 per person (minimum two persons for both places). 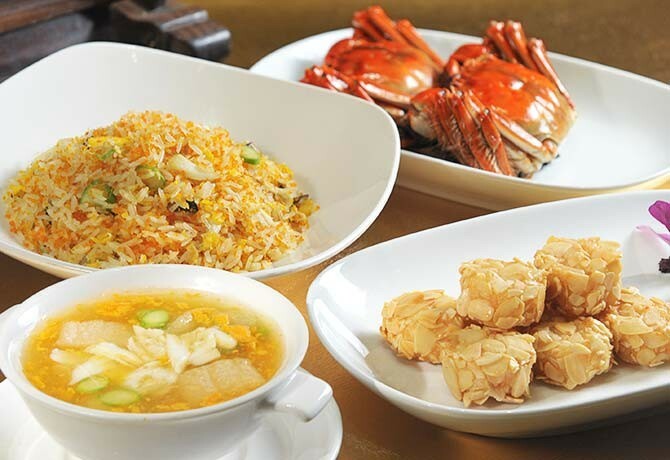 Enjoy the hairy crab in both classic and modern interpretations at Wan Hao Chinese Restaurant from Oct 1 to Nov 30. The two Special Hairy Crab Menus are going for $98 per person and $108 per person (minimum two persons). Purists who’re simply after good hairy crab can head to Wan He Lou. An ongoing 3+1 promotion until end November means you can enjoy a free crab for every three purchased. Fancy enjoying hairy crab in the comfort of your own home? You can order premium live hairy crabs from the Hairy Crab at Home website. 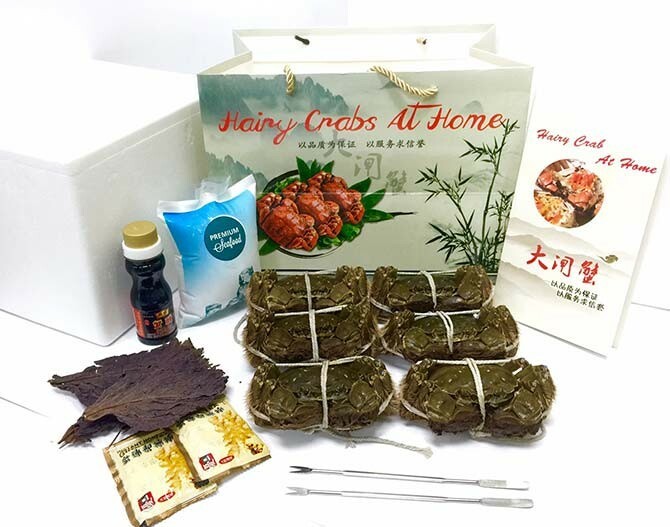 Prices start from $116 for orders of three hairy crab packages and above.